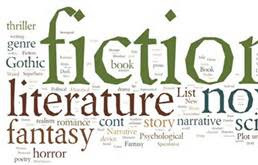 Laurie Here - Contemporary Fiction and MORE - Book Reviews: The New York Times Top 15 Best Sellers for the week ending August 25th, 2013! The New York Times Top 15 Best Sellers for the week ending August 25th, 2013! Hope you had a GREAT week! I did, and it was uneventful except for a couple of GREAT books I read! 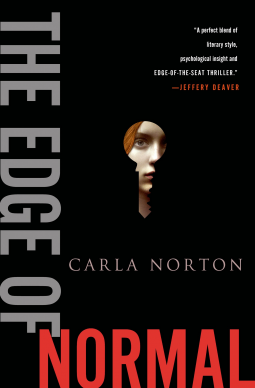 First, there is "The Edge of Normal" by Carla Norton. 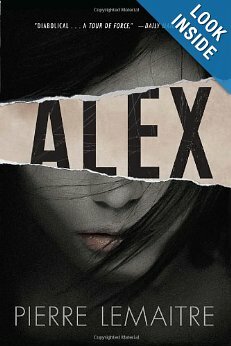 A serial killer had abducted a girl, she escapes, and now has had years and years of counseling. She is called upon by that Counselor to help a new young girl that that same thing happened to. Two other girls are missing as well, are they part of this same serial killer or not? - Wow! This was quite the read, if not the BEST so far for Mystery/Suspense/Psychological Thrillers! Releasing September 10th! Pre-Order now! Review coming this week! 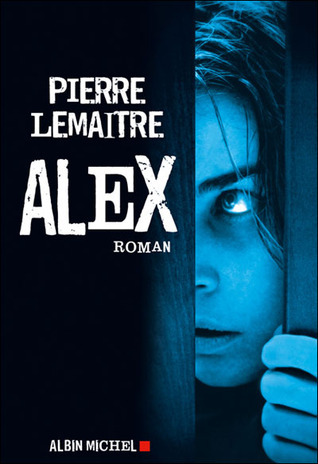 "Alex" by Pierre Lemaitre, a French author, releasing September 3rd, available for Pre-Order NOW! Review coming this week! I read this one and already wrote the review. 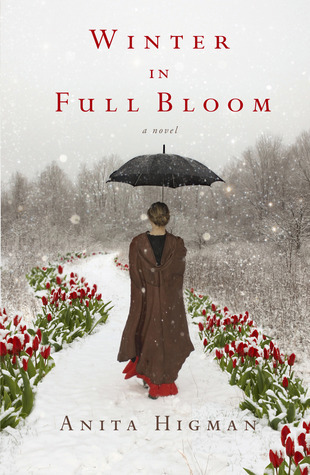 "Winter in Full Bloom" by Anita Higman and you can find that review by CLICKING HERE! This on is a Women's Contemporary Christian Fiction. ENTER THE GIVEAWAY for a KINDLE FIRE HD! Hosted by LitFuse and the Publisher! Available NOW! 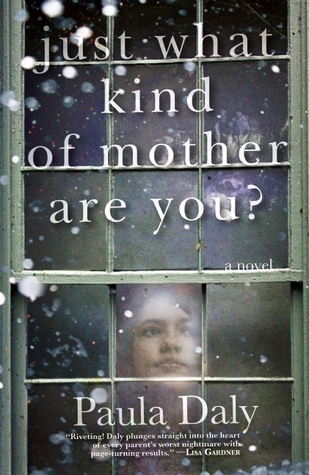 I literally 'just' started reading this one: "What Kind of Mother Are You" by Paula Daly. It is about an extremely busy mother who works at an animal shelter and is watching her girlfriend's kids. One of them happens to be a thirteen year old teenage girl who goes missing, thus the mother being blamed, especially because the week before another young teenage girl had been found, naked, . This is the 2nd child in two weeks. This will also release September 3rd, too! I've been busy!! What are you reading? Leave a comment and tell us! INTO THE DEEP, by Samantha Young (Samantha Young) INDIE AUTHOR! CONGRATS!!! ***KEEPING HER, by Cora Carmack (Morrow) - Woo-Hoo!!!!!!!!!! Congrats, Cora!! !